A unique delight for your ears! To take true pleasure in the music, that is saved on an MP3 player, you should by any means, think of the proper headphones. It is no secret, that supplied headphones often can not reach high standard performances. 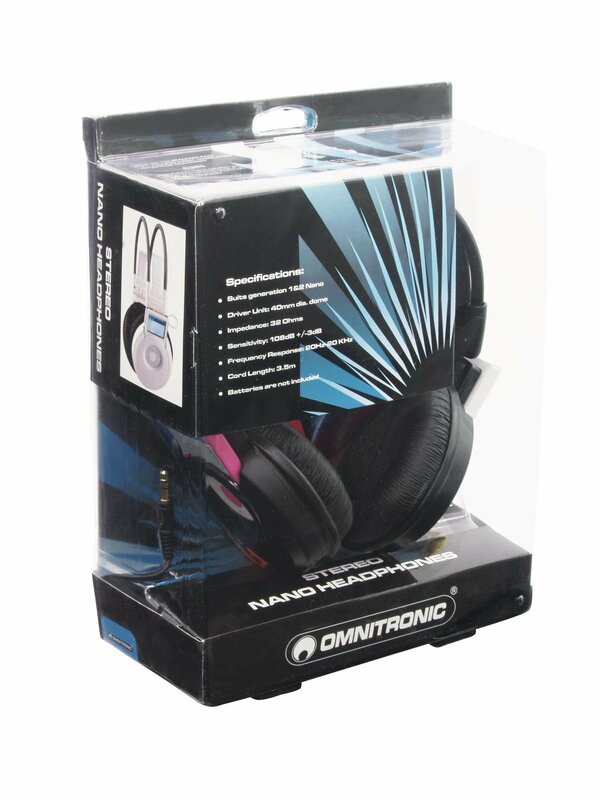 The OMNITRONIC Nano Stereo Headphones do not only convince with their first class sound quality and their cheap price, they also offer the possibility of a wireless connection between player and phones. This is really unique on the market. 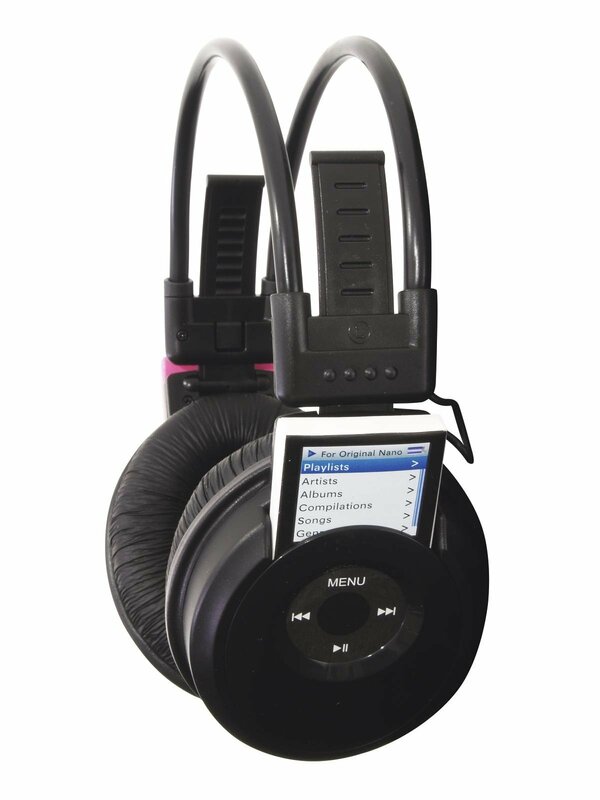 The Headphones, available in white or black, are suited for the first and second generation of the iPod nano. 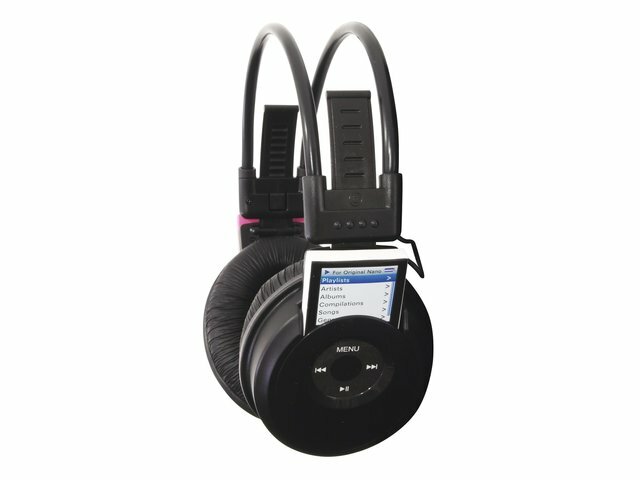 Simply stick it into the designated holder and you can enjoy your music or audio book, immediately; just free your music. Of course, the phones can be used the "common" way with the also delivered cable, but once you have met the phones` strong points, you will forgo the cable by your own choice. Simply insert the MP3-player into the holder, plug in - ready!